When your kids are not quite adults, but they’re really not children anymore, you might struggle to find activities in Cabo San Lucas that meet their individual needs. They don’t want to stay at the hotel while the grownups do activities, but they’re not into the cultural or historical aspects of Cabo San Lucas that cater to adults. For when you’re wondering what activities in Cabo San Lucas are perfect for teenagers, take a look at our top 5 suggestions. With these activities in Cabo San Lucas, your teenager is sure to have a great time. Rent a bike and ride through the tiny towns of Cabo. Your teen might love the chance to get some exercise outdoors in a beautiful place like Cabo. Bikes are also an inexpensive way to get around. You can go wherever you want, and you’re not limited to the places a car can take you. Riding an ATV is an experience your teen is sure to enjoy. An ATV tour is exhilarating for any age group, especially those seeking adventure and thrills. Riding over hills, along canyons, right next to indigenous wildlife is a cool experience for any teenager. Also, this tour is great for a group of friends, so your kids could ride together or at least follow each other around the trails. As your kids get older, they might grow more appreciative of nature and wildlife conservation efforts. Sea turtle adventure tours are unique and entertaining for groups of any age. 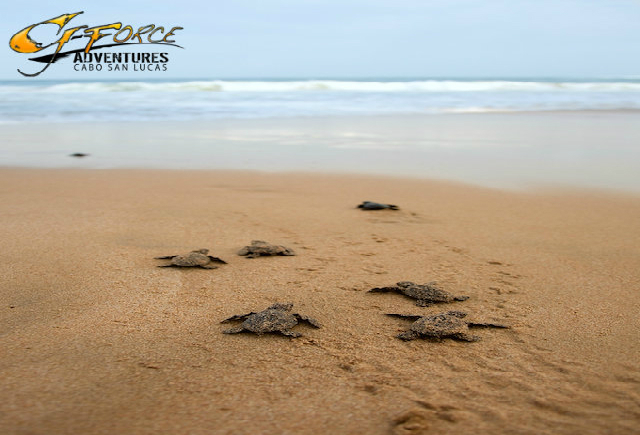 This tour focuses on the natural beauty of baby turtles while teaching people to respect their lifestyle and behaviors. In a sea turtle release tour, you get to name a baby sea turtle and then release it into the wild. Flyboarding is something your teenager will love. Flyboarding takes the power of a jet ski and uses that force to propel the rider into the air. Flyboarding looks hard, but it’s easy to learn and doesn’t require any previous experience. 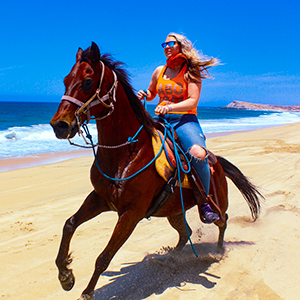 This is one of the truly unique activities in Cabo San Lucas, so definitely take advantage of this opportunity while you’re here.